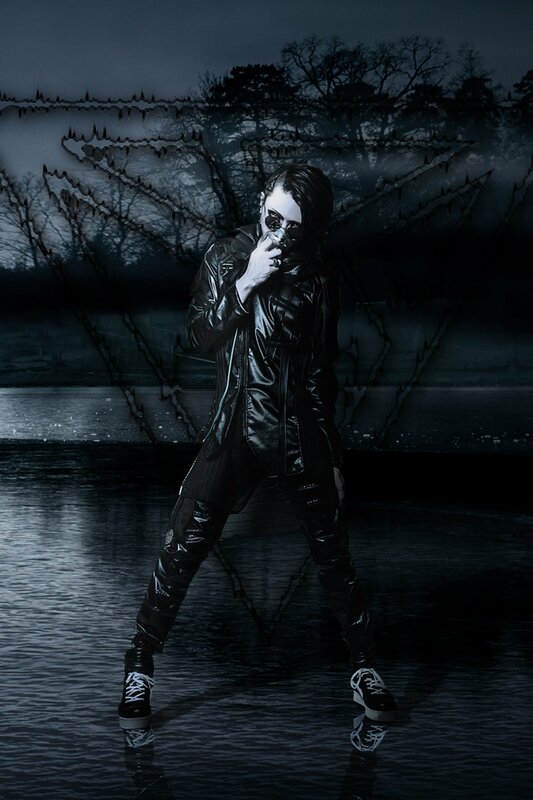 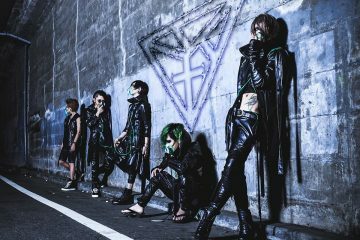 Former KILLANETH members Kai and Saku form TRNTY D:CODE with plans to release first single "GRAVITY"
It has been officially unveiled that former KILLANETH members consisting of vocalist Kai and drummer 39 (Saku), who is now a manipulator, have formed TRNY D:CODE. 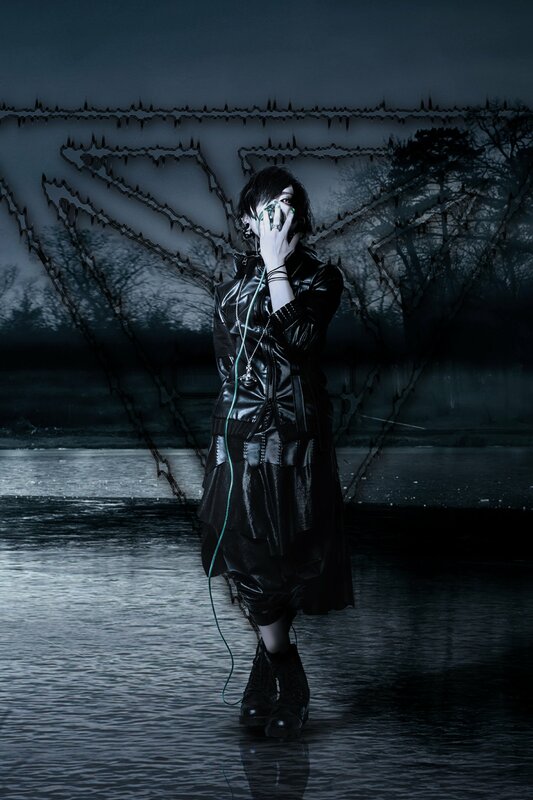 This is alongside guitarist SHiO, previously in LOVE LOCK as KAI, and MST who was miki in THE DC. 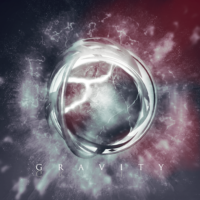 The announcement also revealed that they will release their first single, GRAVITY, on January 31 in two editions! 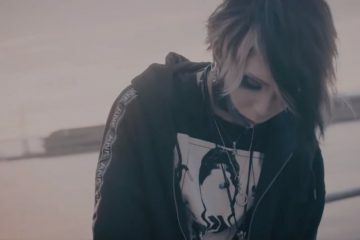 Regular will have three songs in total while limited has only two but includes the music video for GRAVITY, which you can see a preview of below. 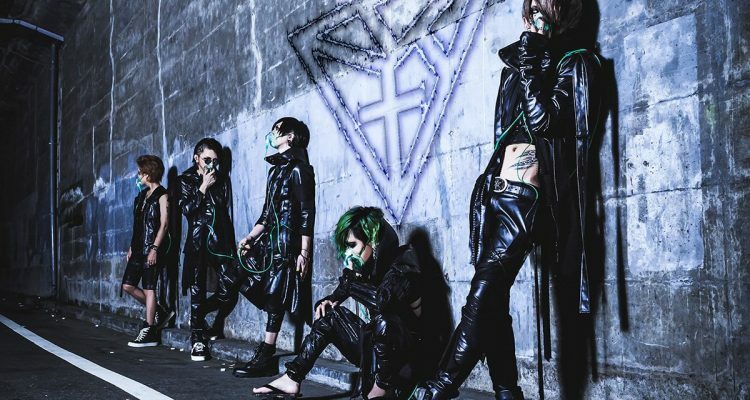 It doesn’t end there, though, as they will participate in a three-man live with JILUKA and Vexent on February 12 titled “TRNTY AssaulT”. 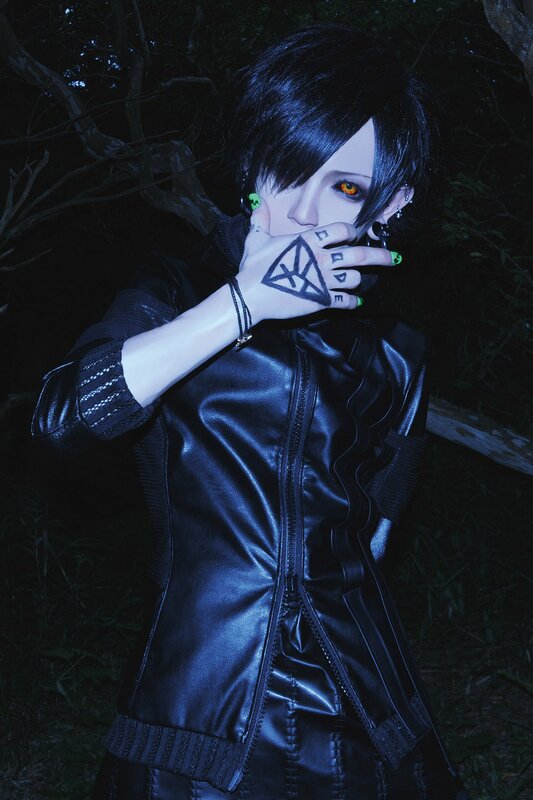 They will also have their first one-man “NAKED ANKER” on Kai’s birthday, May 11. 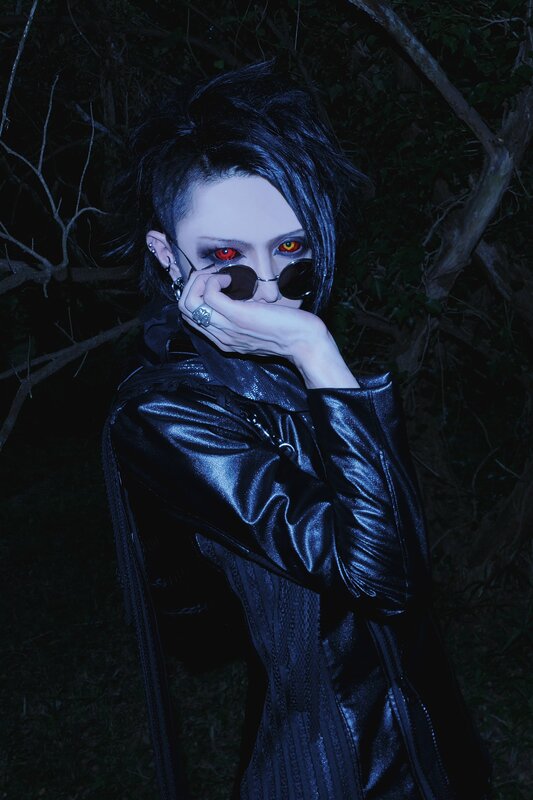 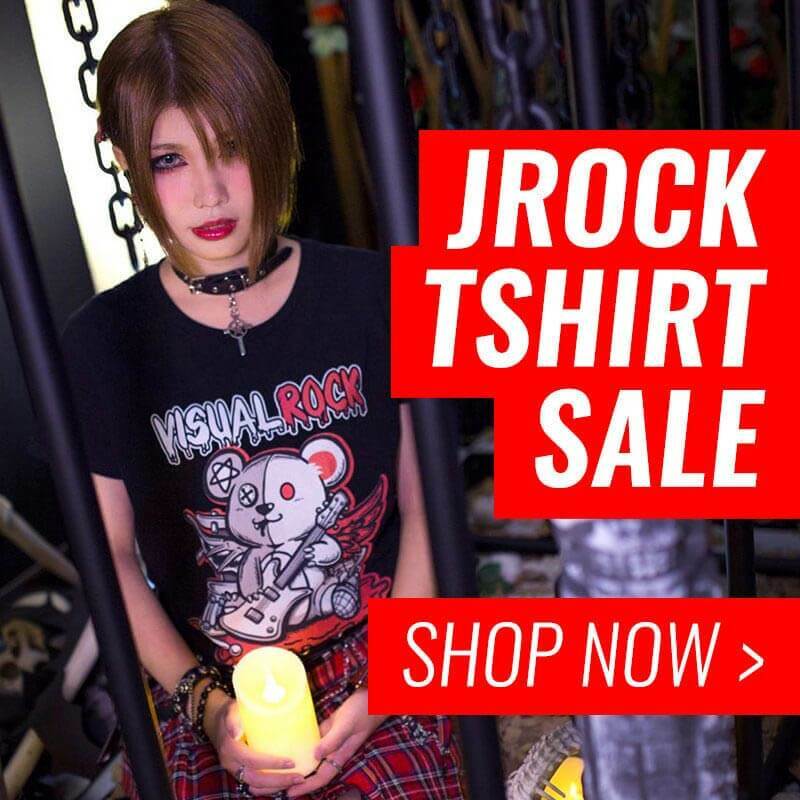 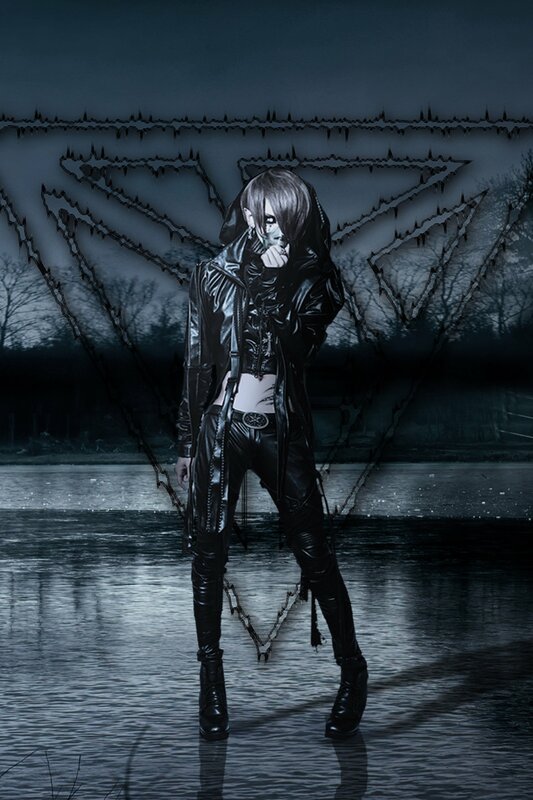 KILLANETH has been disbanded for around a year now, and since then bassist Rushi joined Jupiter and changed his name to RUCY while guitarist Nihit played in session bands from time to time. 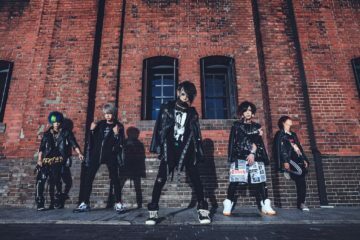 April had Kai and Saku announce TRNTY D:CODE with artist photos of just those two but they weren’t very active, that is, until now! 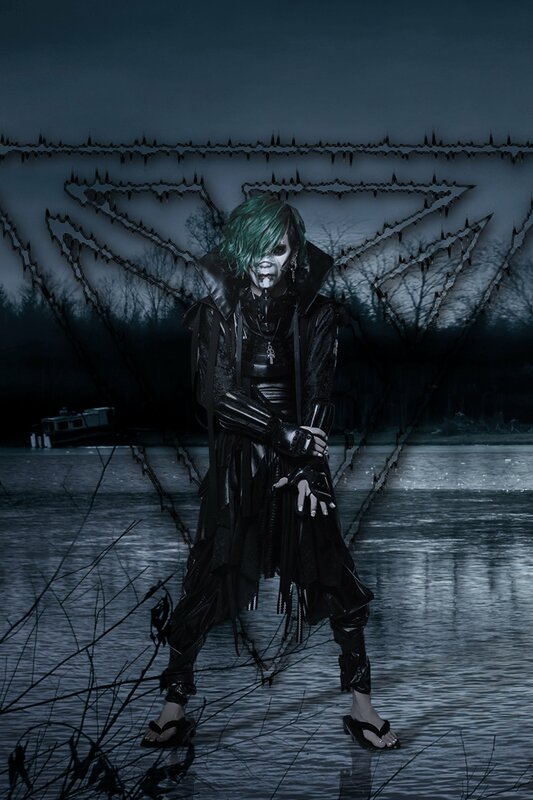 You can check out a preview of the song and music video for GRAVITY below along with their artist photos!